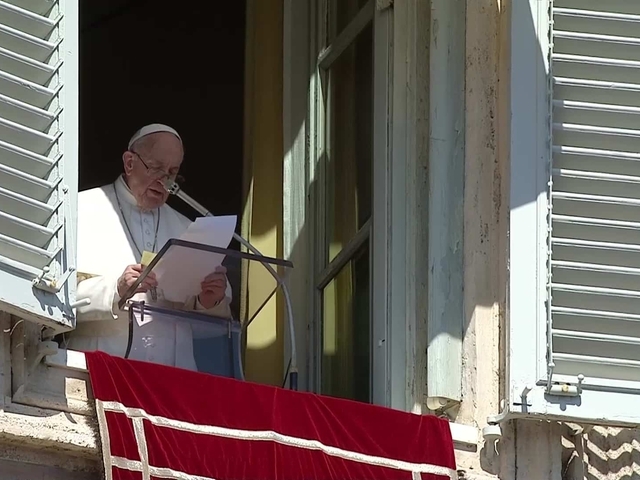 During the Angelus prayer, the pope warned against three temptations that promise success and happiness, but that leave one empty. "The temptation to 'possess' - have, have, have – and human glory and the instrumentalization of God. They are three paths that will lead us to perdition." Pope Francis said these three temptations are difficult to unmask because they can present themselves in a mysterious way. That is why he recommended following Christ's example of how to endure temptation. "Jesus, when he responds to the tempter, does not engage in dialogue. He responds to the three challenges only with the Word of God. . It shows us the remedies: interior life, faith in God and the certainty of His love." 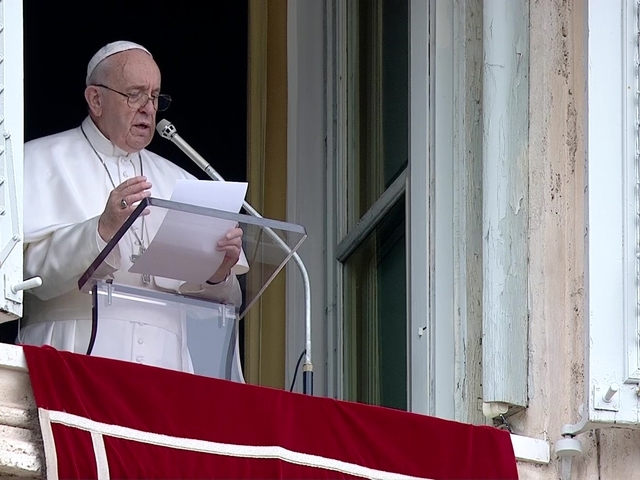 The pope said it is good to reflect on the three temptations because there is so much at stake: each person's dignity. "Personal dignity can be lost if we allow ourselves to be corrupted by the idols of money, success and power, in order to achieve self-assertion." This was the pope's last public event before leaving for the outskirts of Rome to start several days of spiritual exercises, along with the rest of the Roman Curia.